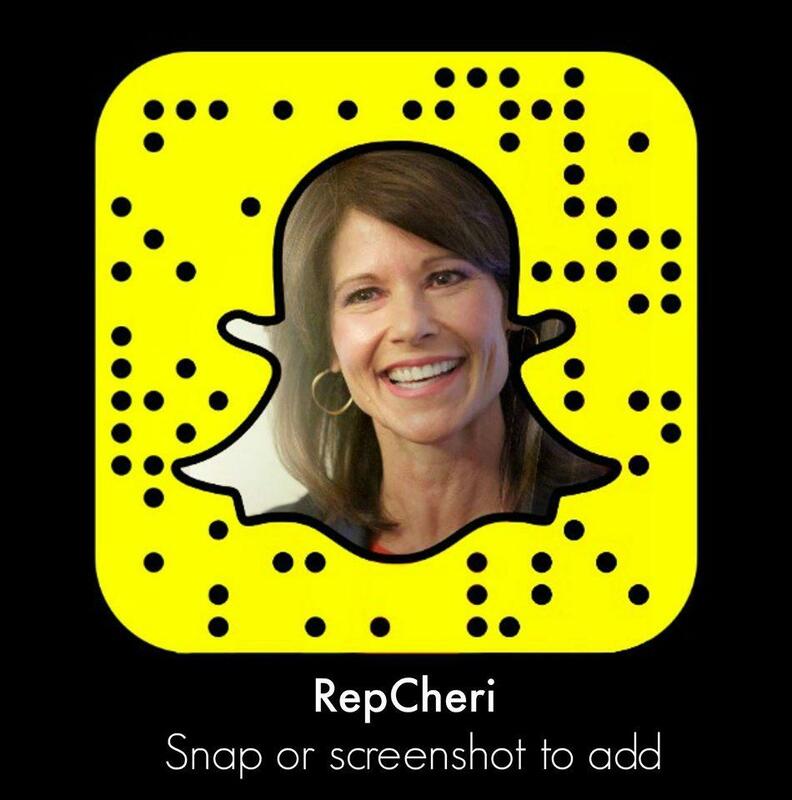 WASHINGTON, DC- Today, Congresswoman Cheri Bustos released the following statement after House Republicans canceled all legislative activity until November 13th, with the Farm Bill set to expire this Sunday. 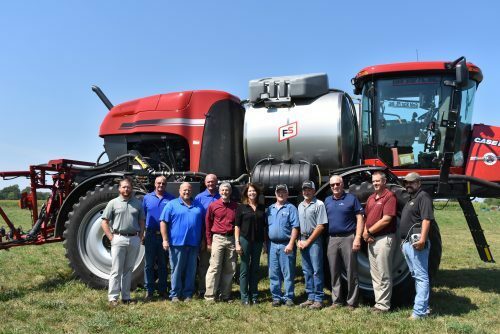 Congresswoman Cheri Bustos (D-IL-17) addressed her fellow Farm Bill Conferees this month after she spent the month of August getting input from farmers across the 17th Congressional District. The Farm Bill Conference Committee, made up of a select group of House and Senate members, was assigned to merge the House and Senate versions of the bill into a final version. In June, House Republicans passed a highly partisan Farm Bill without a single Democratic vote. Their bill would take way free school lunch programs from 265,000 households while taking food assistance away from one million households. It would also zero out Farm Bill funding for Rural Development and Conservation programs. The Senate version of the Farm Bill did not include these controversial provisions and it passed with broad bipartisan support. While a deal will still need to be reached, the expiration of the Farm Bill on September 30th is a stark reminder of how extreme partisanship in Washington hurts hardworking families across the heartland.